From the moment Tadpole arrived at Hope Home at just one and a quarter years old, it was clear he was a very mobile, active little boy with a lot of potential. Since being at Hope Home, he has flourished. He walks, runs, feeds himself, and is already making great progress on all developmental fronts! Just ask this two year old what sound a dog or cat makes! 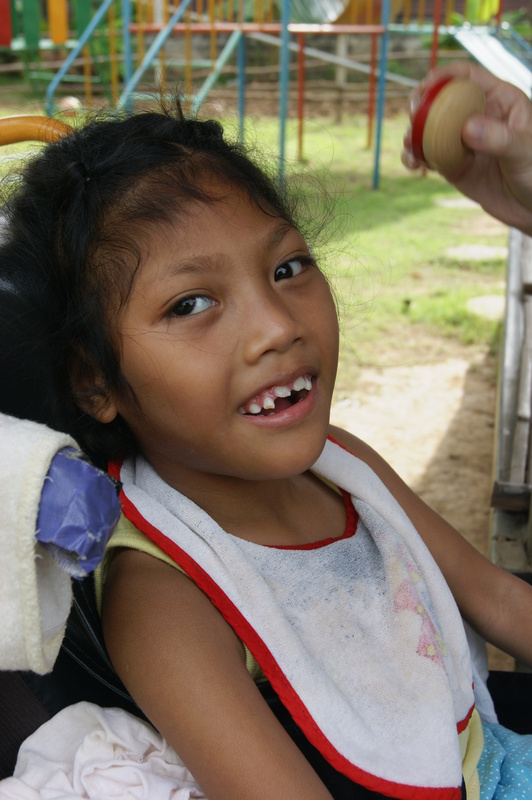 Yindee is a seven year old girl with severe cerebral palsy who was born into the Yellow Leaf tribe, a native hill tribe living in Chiang Mai. However, due to their nomadic, primitive way of living, she was not receiving the medical and physical care she needed. LeLe is a five year old boy with downs syndrome. 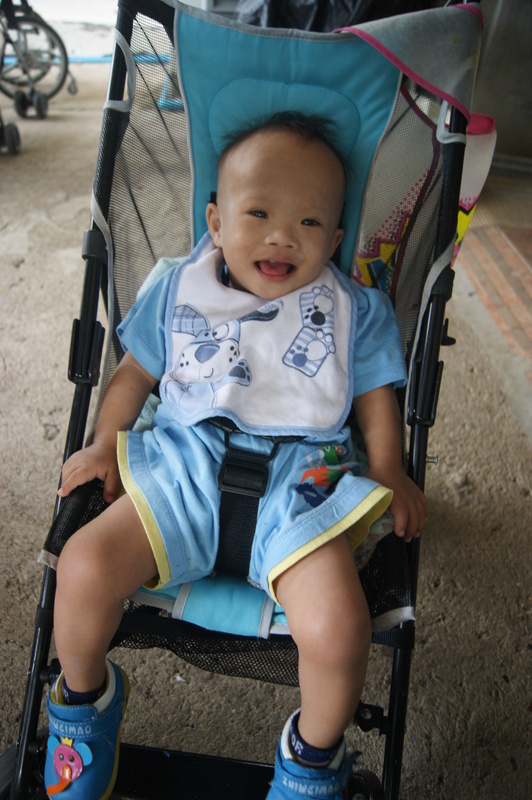 He was taken in by Hope Home after being abandoned outside the orphanage in Chiang Mai. 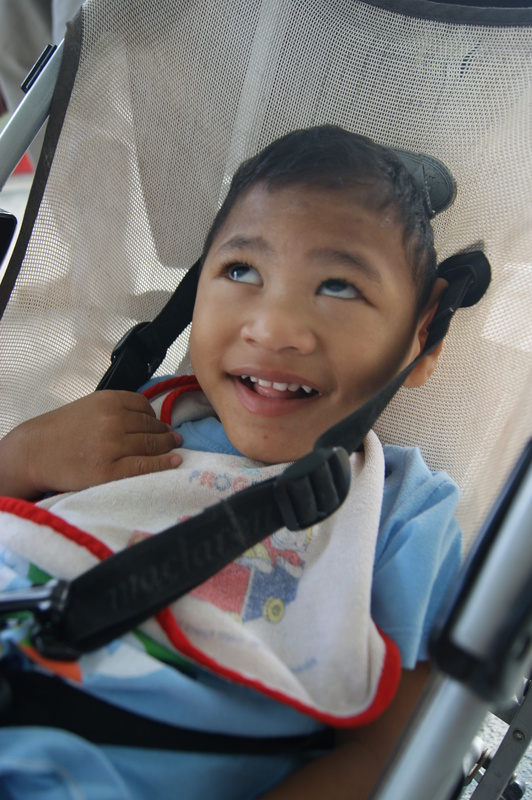 Since living at Hope Home, he has learned to walk and feed himself and now goes to school. He loves to be cuddled, listen to music, and get himself into trouble. 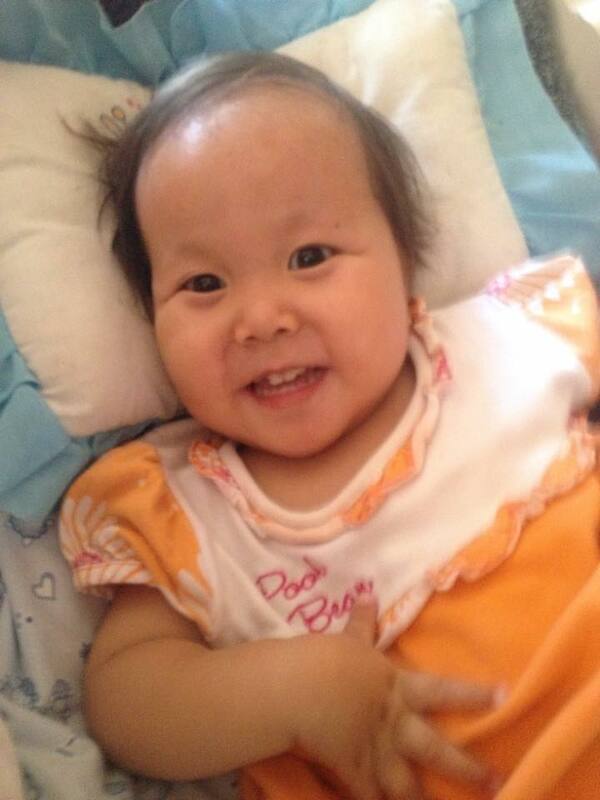 We have high hopes that LeLe will be adopted into a family setting soon. 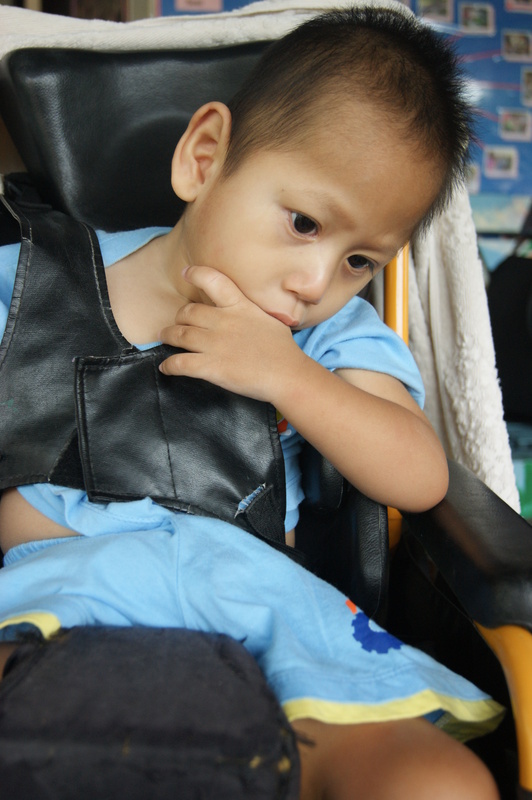 Laap is a four year old boy with severe and multiple disabilities. While an official diagnosis has as of yet been unclear, his brain simply never formed fully and doesn’t connect in significant places! He sleeps for most of the day, but enjoys staying up late into the night, scratching his belly, and has the most adorable giggle! Dontri is a three year old boy who loves music, ball pits, and any funny noises! Dontri has multicystic encephalomalacia as a result of Cerebral Palsy which has led to his multiple disabilities..
Hope Home has focused on daily pain reduction and increasing physical and cognitive abilities. Research into his disability is being conducted by Hope Home to further improve his quality of life through understanding. Kame is a two year old little girl with a complex genetic disorder. Her diet must be closely monitored and her medication is frequent. Hope Home has already seen that with these simple steps she is beginning to quickly develop in all aspects! She is a chatty, bright little girl. Little Guy is now officially our newest resident at Hope Home! Not yet a year old Little Guy is already making big strides in his development. Little Guy had respiratory failure at birth and eventually had a tracheotomy as a result of tracheomalacia (floppy windpipe). 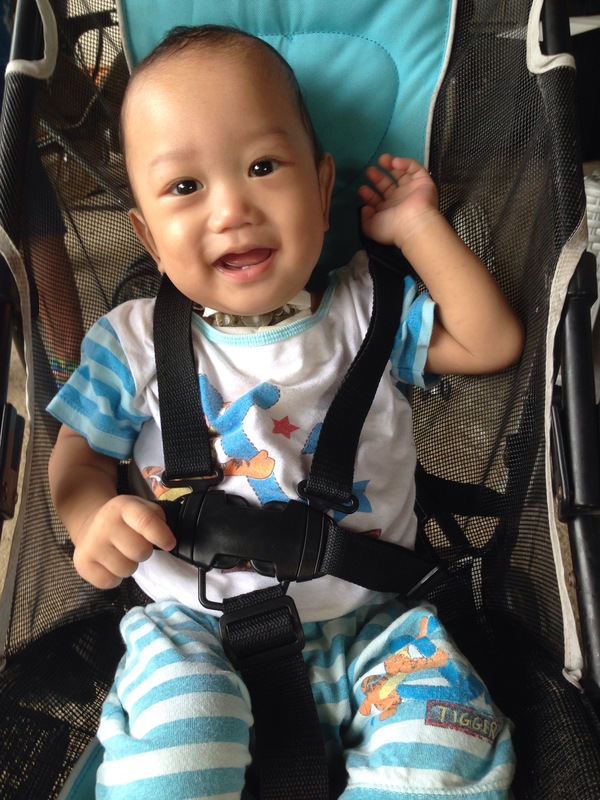 Not only are we praying to find his forever family, but with the proper care and development we’re hoping to see Little Guy have his tracheotomy reversed as his windpipe strengthens! Little Guy loves moving around, any kind of music, his own reflection, and trying to grab anything that looks like food! *Names of children on Hope Home website are pseudonyms in order to protect each of our children!